Ten community-based nonprofit leaders from Japan participated in a two-week study tour of Seattle, Washington and San Francisco, California to learn about civil society in the United States, develop action plans for their organizations, and create friendships with their American counterparts from October 27 – November 9. 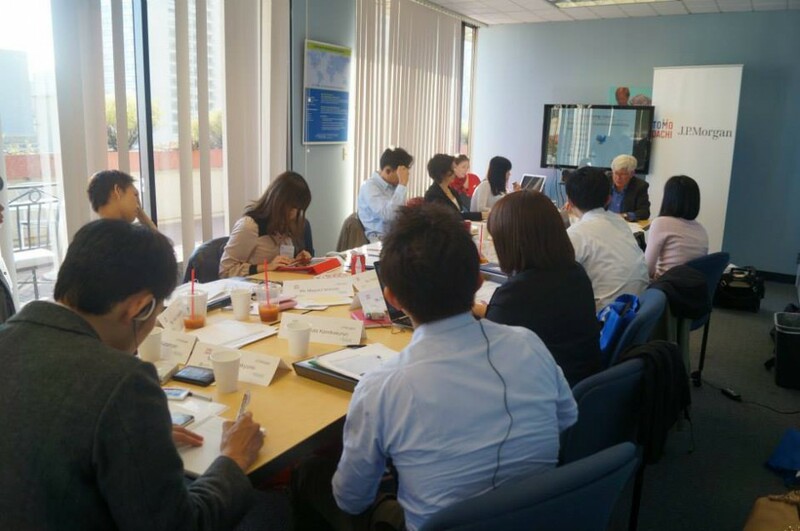 They visited leading organizations such as Kiva, iLeap, Google, UC Berkeley, and Bill & Melinda Gates Foundation to learn about capacity building, fundraising and how to enhance their leadership skills to help create a more vibrant civil society in Japan. 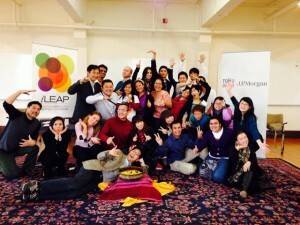 Many of the program participants were leaders of organizations assisting Tohoku in the aftermath of the Great East Japan Earthquake – in the field of childcare, international exchange, and women’s leadership among others – and all came to the United States with a determination to better serve the people in their communities. A big part of their trip also comprised of meeting with Japanese Americans, particularly U.S.-Japan Council members and affiliates, through lectures, tours, and home hospitality dinners. The participants thoroughly enjoyed their intense two weeks together filled with engaging conversations, finding lifelong friends among themselves and those they met during the program.